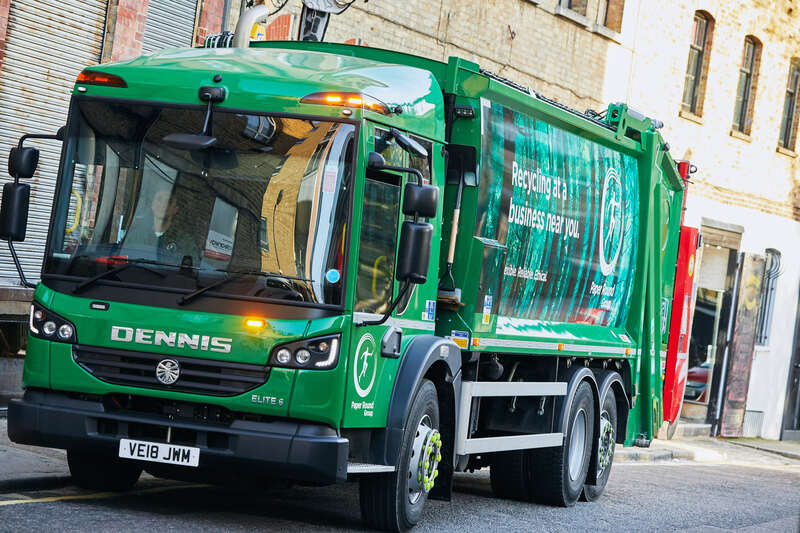 London-based waste management company Paper Round is installing the latest 4-way ‘Live’ camera recording systems to its entire fleet, to reduce accidents, keep crews and the public safe, and mitigate false insurance claims. Paper Round operates a wide range of vehicles including 26t refuse vehicles, tippers, box vans, skip lorries, a toploader and a 26t Roll on Roll off vehicle. They opted for the new RXLite ‘live’ camera recording system from ISS on all vehicles and have also fitted the ISS Reverse Radar detection system and Cyclear Cyclist Warning Device on specific vehicles according to their function and where they operate.